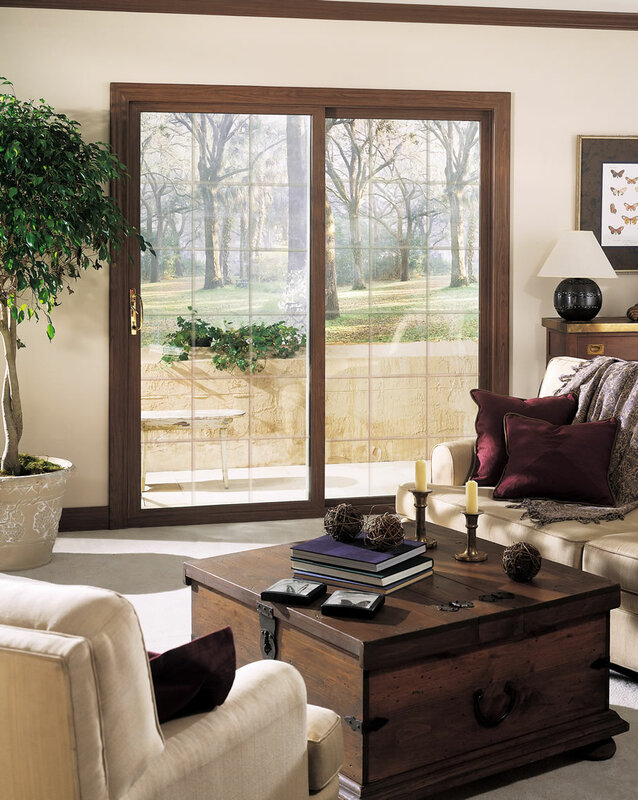 Here are some high quality images of Alside's replacement patio doors. 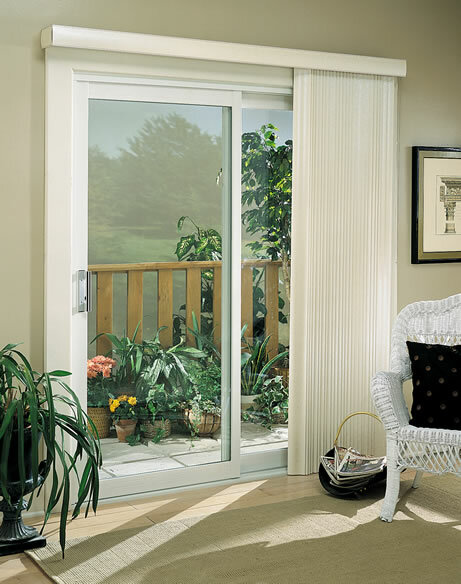 To view the image full size, just click on the thumbnail below. 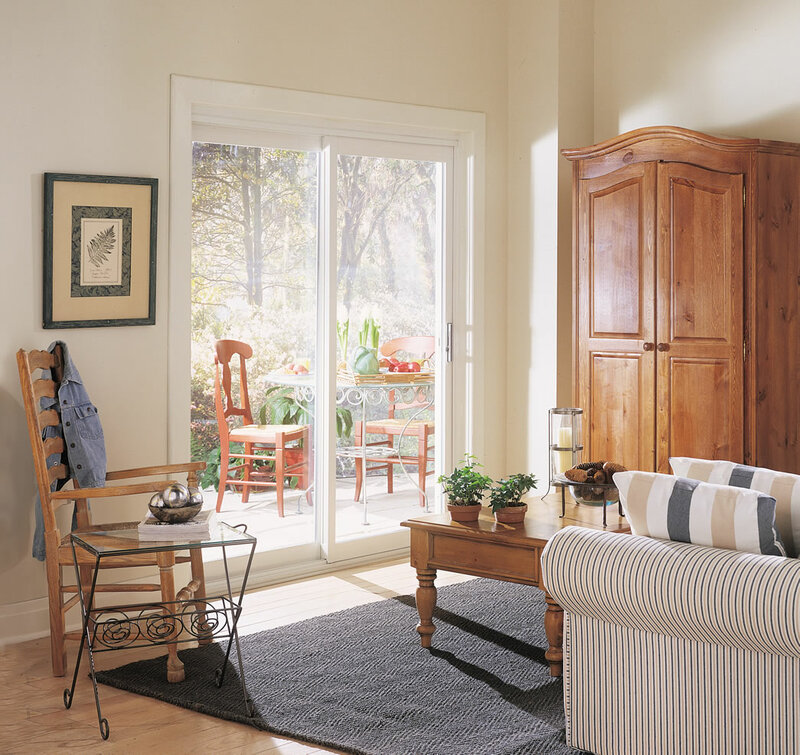 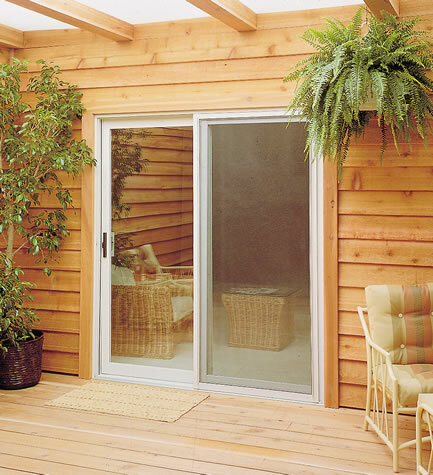 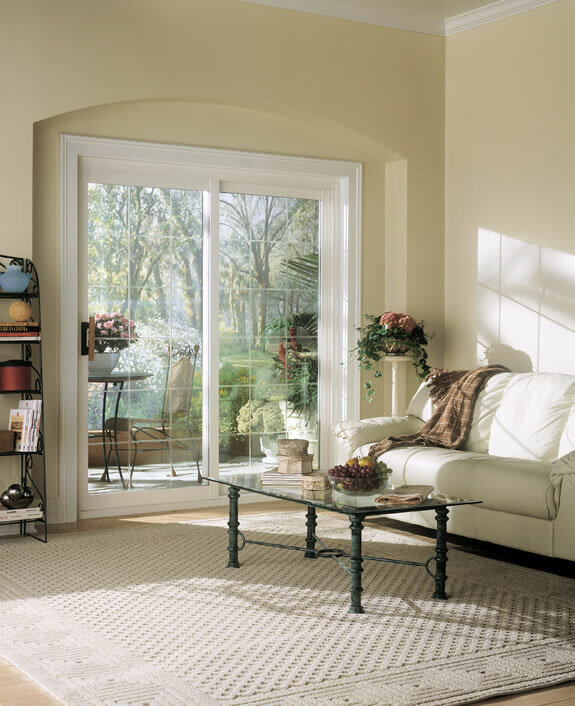 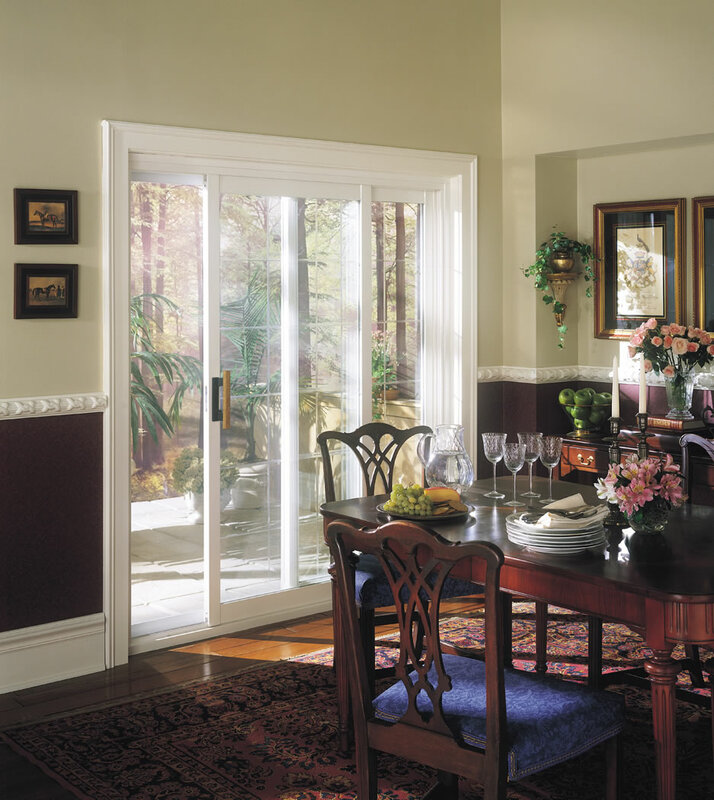 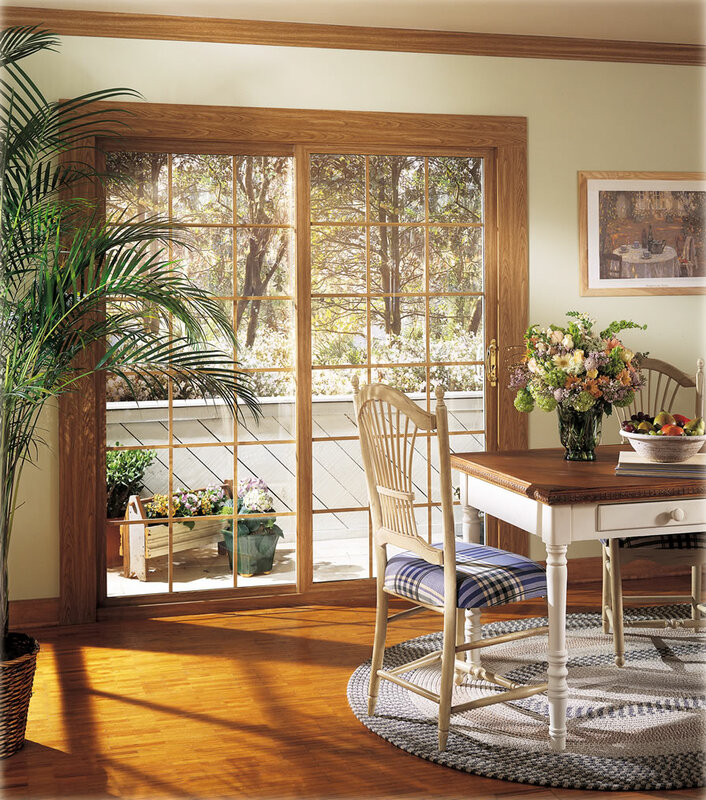 Click here to learn more about Alside patio doors or if you are interested in pricing, fill out the pricing request form at the bottom our instant pricing request page.